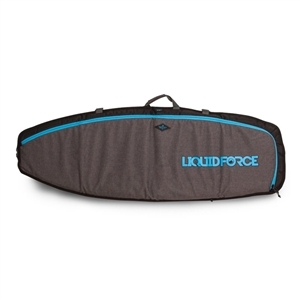 The 2019 Liquid Force Wakesurfers Have Arrived! Every time we go out on the water, wake surfing continues to get more and more fun. New shapes, new wakes, new materials… they all add to the experience and help us in our quest for the never ending wave! For 2018 our design and test team went wild and came out with our most fun collection of wake surf boards yet! We experimented with new shapes, lighter and more durable materials, a variety of fins, and different constructions. 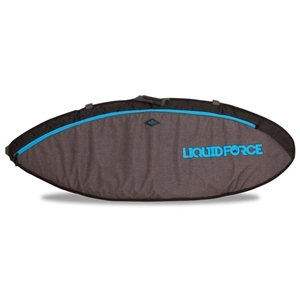 We did this with every skill level of surfer in mind, as we worked with our beginners to our top pro’s… with their help we redefined what a wake surf board is today! Our 2018 quiver includes upgraded performance features to our returning product, as well as some exciting new offerings in each category.